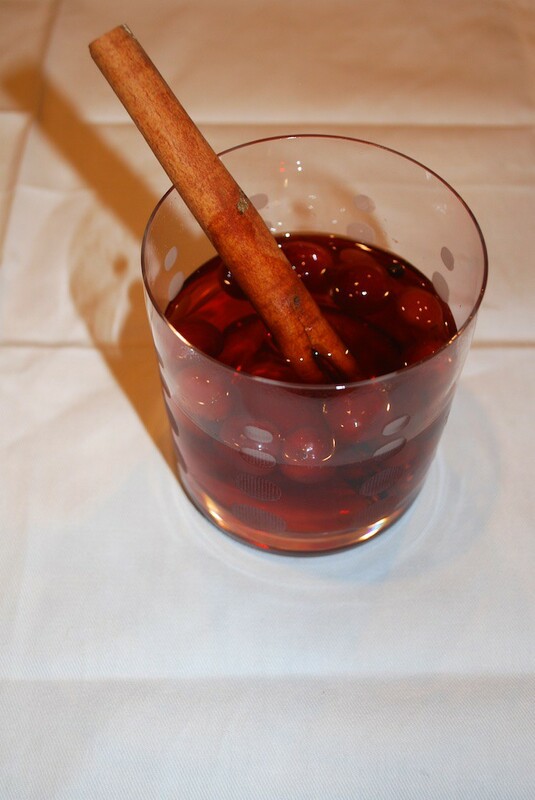 The featured fall cocktail this week is a cranberry vodka hot toddy. With the weather starting to cool off here I was in the mood for a hot toddy cocktail. There are several “more traditional” hot toddy recipes that I enjoy including the classic whiskey, boiling water, and honey basic toddy cocktail. Since we are still in the fall season, I decided to go with the recipe below this week as it is a much more fall appropriate drink. We make this particular recipe in the crockpot so it works very well as an after dinner drink at parties. If you are looking for a great cocktail to have ready ahead of time then look no further! We had a house full of happy people the when we made this so hopefully you will be able to please your guests with this cranberry vodka hot toddy recipe as well! 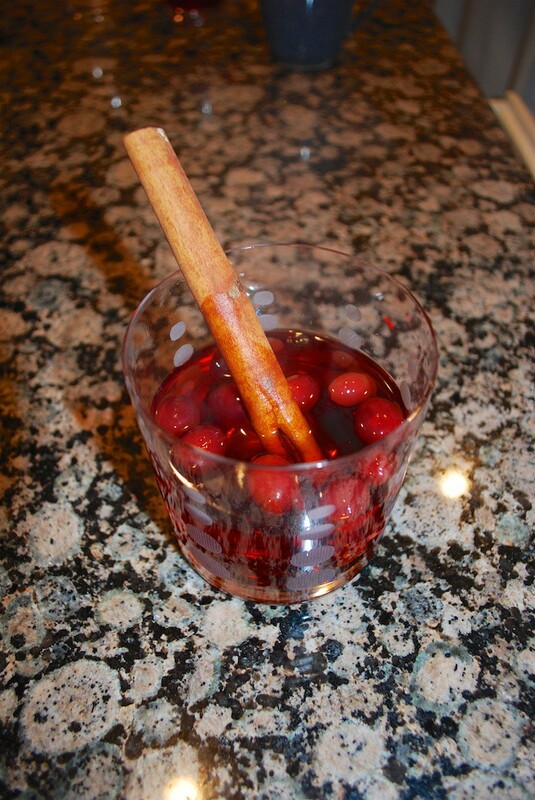 Combine cranberry juice, sugar, cinnamon sticks, and whole allspice in your crockpot. Set crock pot on high for 2.5 hours (to bring the toddy ingredients to a boil). Be sure to stir a few times to make sure the sugar is dissolved. Leave crockpot on warm setting until you are ready to serve. Add the vodka to the mixture when you are ready to serve. You can alternatively let your guests add their vodka directly to their mugs/glasses in case some guests want a weaker or stronger hot toddy than others. 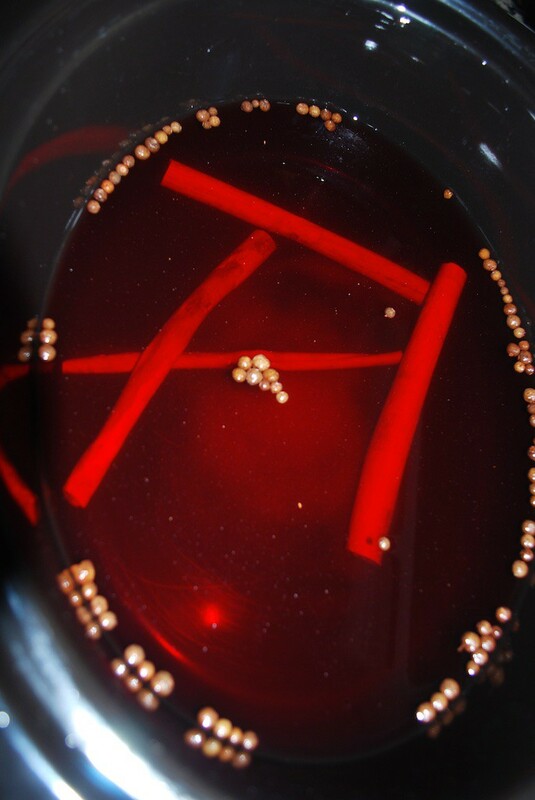 Enjoy your cranberry vodka hot toddy!